$100 bucks will buy you quite a few Happy Meals! And guess what, Cuties Mandarin Oranges are back. 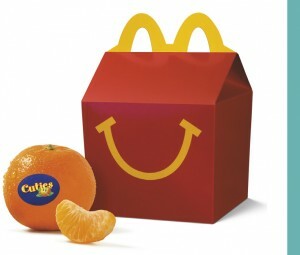 Now your little one’s will get their Vitamin C with every Happy Meal! We are celebrating this news by giving you a chance to receive $100 in McDonald’s gift cards. 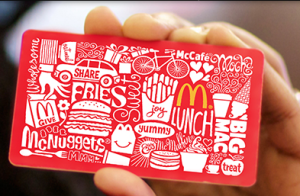 Enter for a chance to receive $100 in McDonald’s gift cards on our Facebook page. The giveaway ends Friday, February 5 at 6pm PST so don’t wait. We sure hope you take a chance to win yummy McDonald’s for your kiddos and of course, lots of Cuties! Thanks to McDonald’s for making Happy Meals a healthier option. 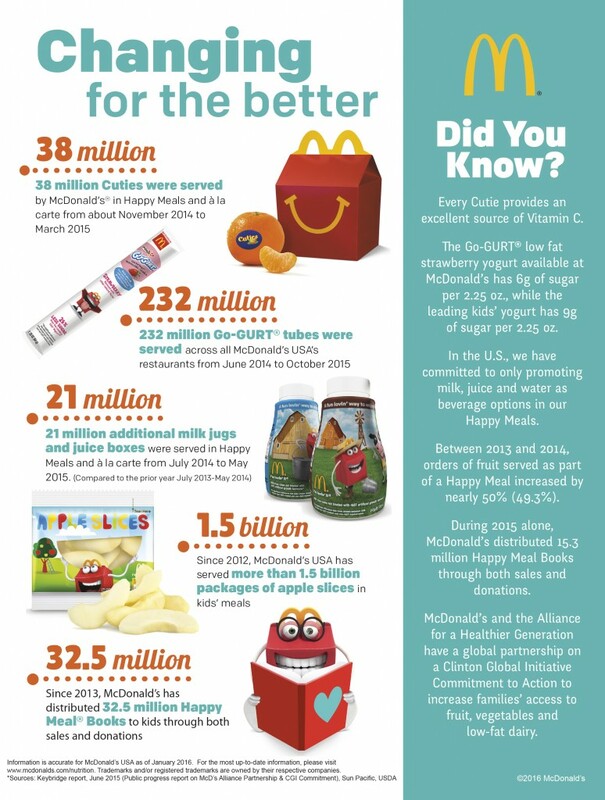 That’s why we’re sharing the news of the return of Cuties to the Happy Meal. Let’s remind our children that fresh fruit is a great choice for any meal or snack. 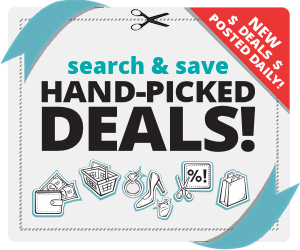 This #giveaway will end on Friday, February 5th at 6pm PST so enter now!